This device is a network unlocked, GSM international model. It may differ slightly from local models and will not be compatible with CDMA networks. Contact your carrier to ensure compatibility. We have no affiliation with the manufacturer. 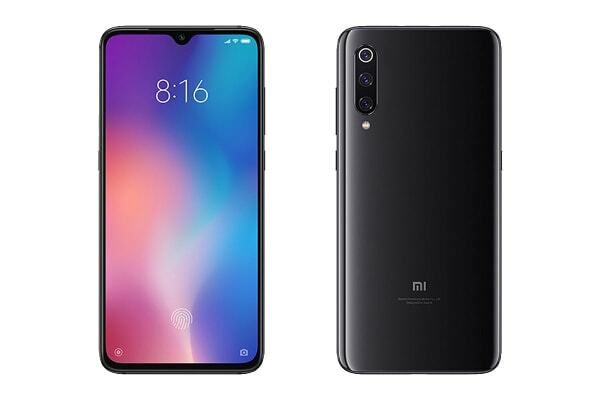 The Xiaomi Mi 9 is the Xiaomi’s first curved glass body. The curved back gives the phone a sleek look and a feel that’s uniquely comfortable to hold, fitting perfectly into the curve of your palm. The 20MP high resolution sensor can intelligently combine pixels into a single 1.8um pixel, making photos brighter in dim light. And with the improved Beautify algorithm and AI portrait mode background blurring, each selfie becomes a dreamy masterpiece. The secret to amazing photography? Three essential lenses: Wide angle, telephoto and ultra wide-angle. Mi 9 has a lens with a view wider than typical lenses and the camera is capable of correcting for distortion. It even supports macro photography, so there is no limit to your creativity. What does it mean to have a camera with 4 times as many pixels as the typical 12MP smartphone? It means that when you zoom in, there is still enough detail to create a quality photo. With the half-inch light sensor and 4-in-1 1.6 micrometre large pixels, photos are lively with colour. 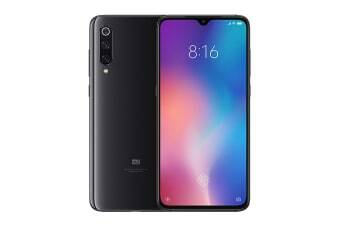 In fact, Mi 9’s camera takes photos with more detail than a 4K television. For instance, with the Moon mode, you can zoom in to see the beams of moon in your photos. Throughout the history of smartphones, Snapdragon has been there as an engine powering the world’s devices. Now, the Snapdragon 855 presents another leap forward in performance. Made with 7nm process technology, the Mi 9 is the first smartphone to have Snapdragon 855 processor. System optimisation makes fast performance even faster. MI Turbo’s deep optimisation guarantees that the phone will maintain ideal status for a year and half of use and Game Turbo enables even more speed for extraordinary gaming experiences. 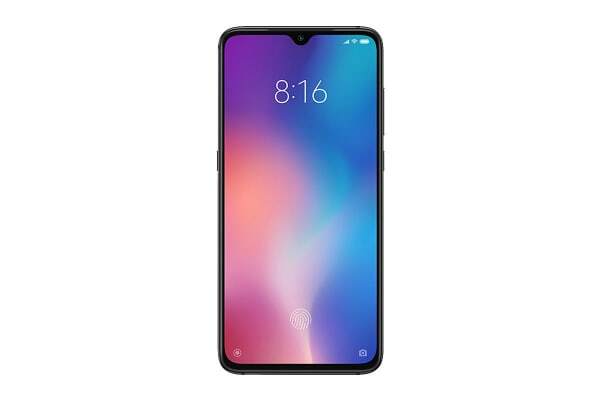 By using optical in-screen fingerprint sensor, your fingerprint is scanned using highly accurate dynamic focusing, ensuring that the scan isn’t affected by bright light or dry hands. 1x Australian/New Zealand compliant power adapter – this is the main power supply.